We have 2 years guarantee for the machine. 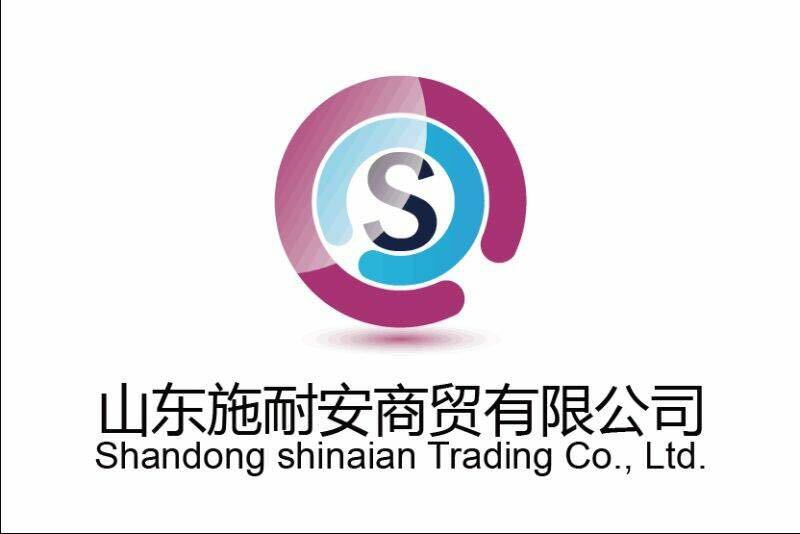 We will enclose an " English Instruction Book", "English Operation Manual" and "Training Video" (in English version) to you, which is easily understood and handle by the customer. 1. Ink and paint; phone battery labels, panels, phone key-press, small daily necessities ,accessories and so on. 2. 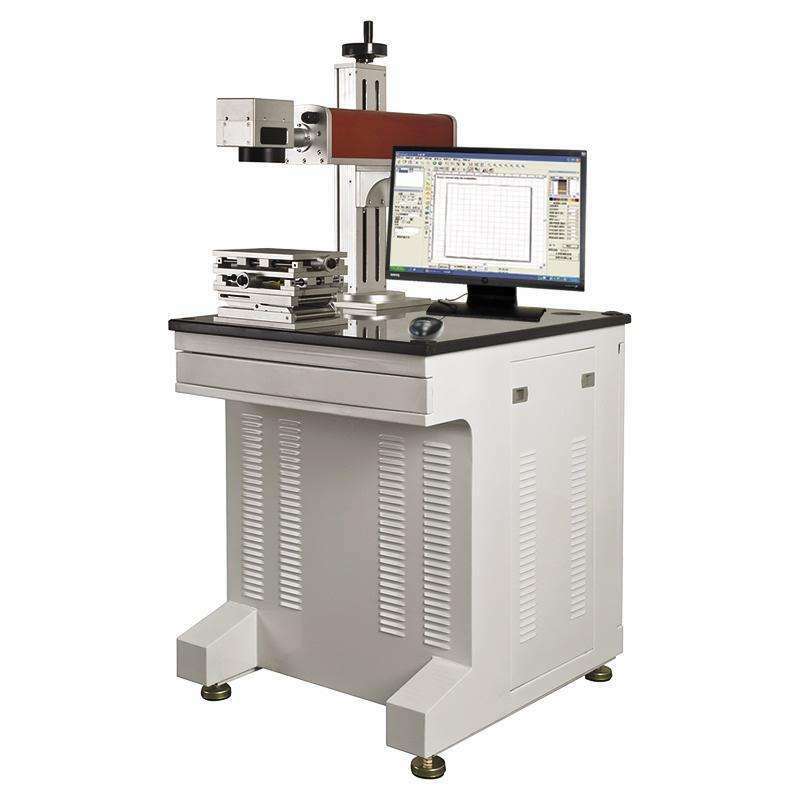 Ceramics, EP materials; marking of electronic component package, IC, etc. 4. 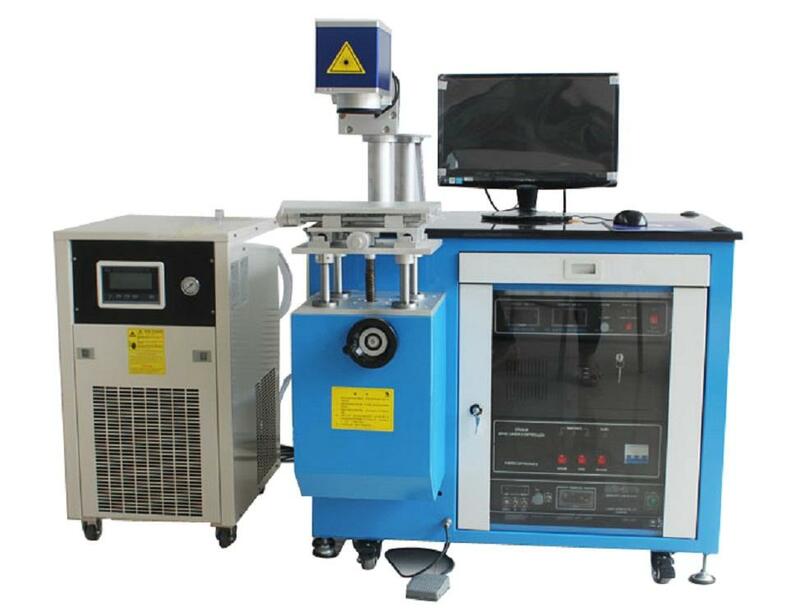 Metal and its surface; Stainless steel, copper, aluminum and oxidation, electroplating; used in marking hardware, daily necessities, electric cladding, Phone case etc. 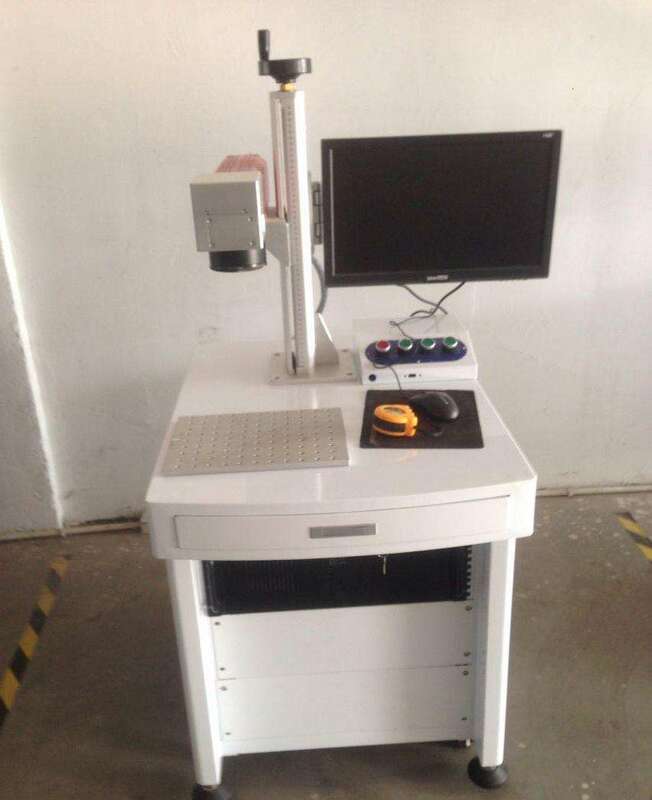 1.Fiber laser, Basic model, high speed galvo scanner; IPG laser and Chinese Brand laser for option. 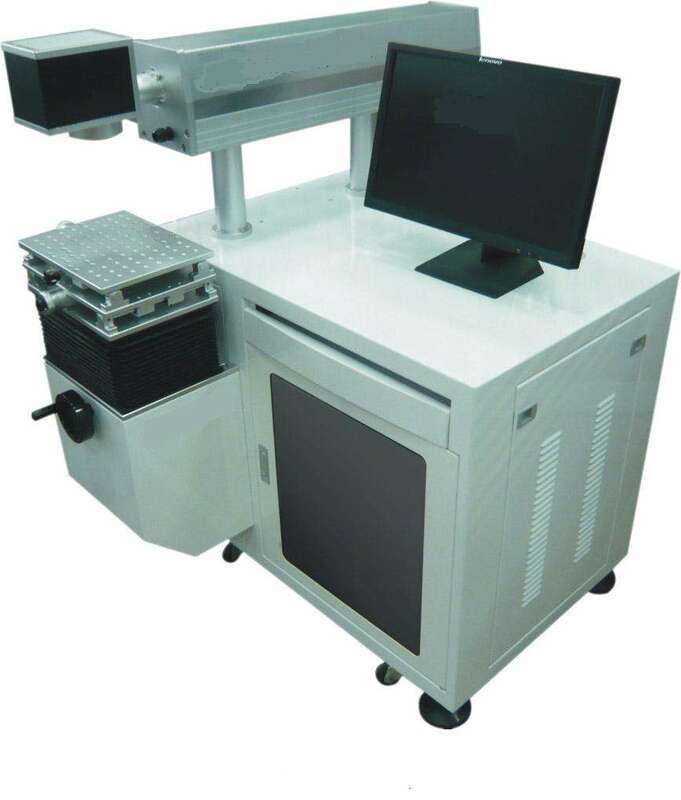 Looking for ideal Engraver Epilog Laser Manufacturer & supplier ? We have a wide selection at great prices to help you get creative. All the Laser Etching Machine are quality guaranteed. 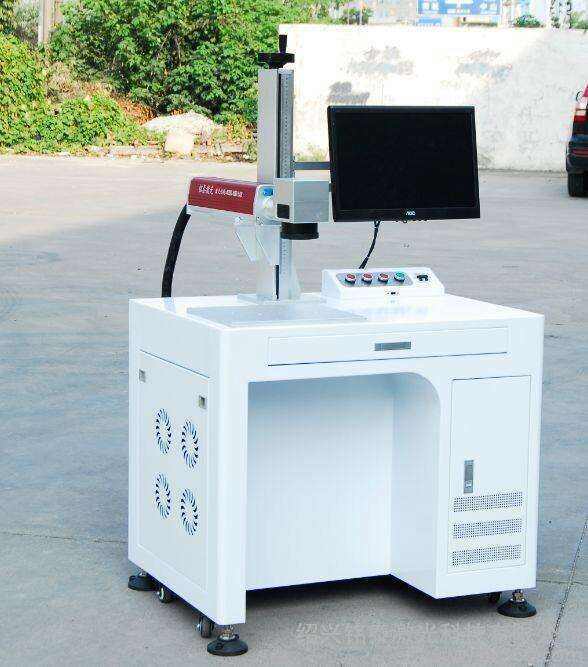 We are China Origin Factory of Laser Cutter Projects. If you have any question, please feel free to contact us.